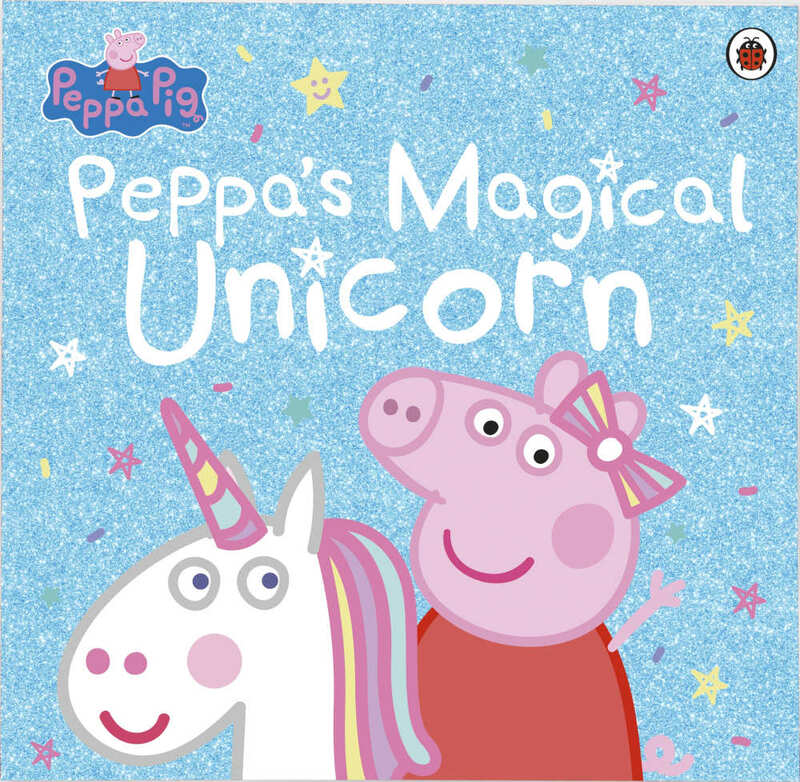 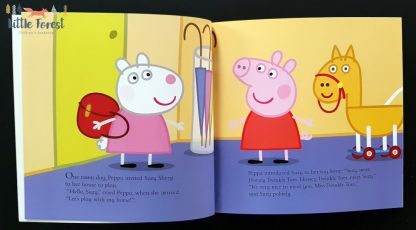 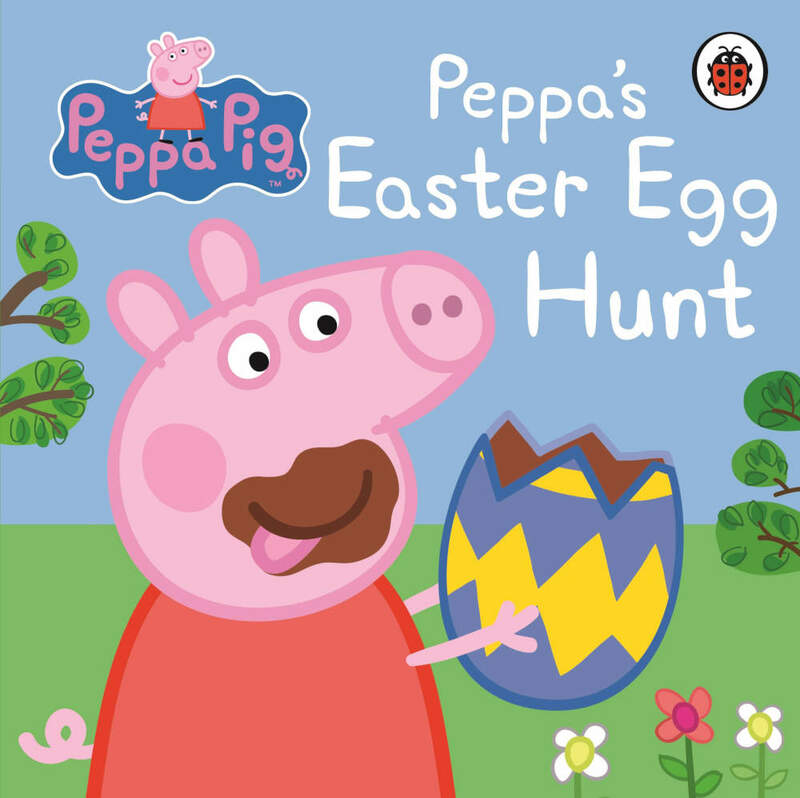 “Peppa’s Magical Unicorn” to urocza książka o przygodach Świnki Peppy i magicznego jednorożca. 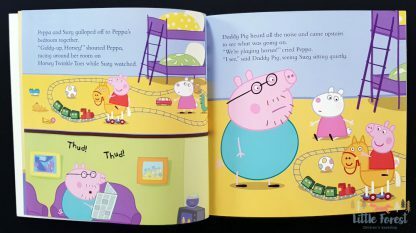 WINNER- Sainsbury’s Children’s Book Awards- Favourite Characters! 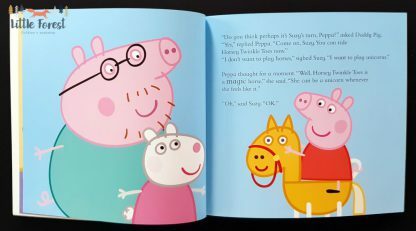 When Suzy comes over to Peppa’s to play, they have a lot of fun with Peppa’s new toy horse, Horsey Twinkle Toes. 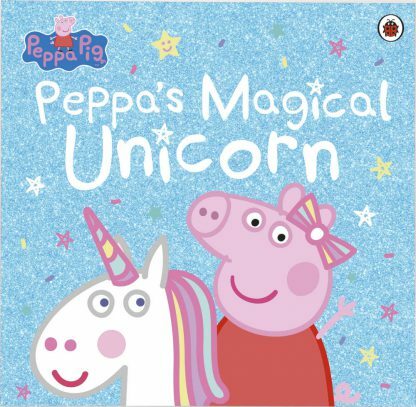 But what they really want to play with is a wonderful, magical, colourful UNICORN! 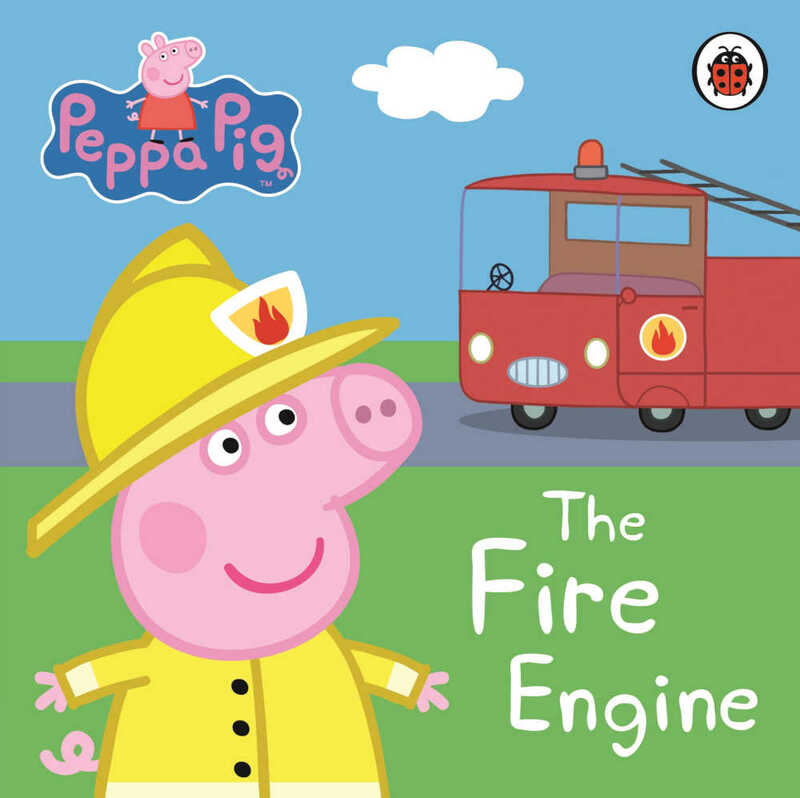 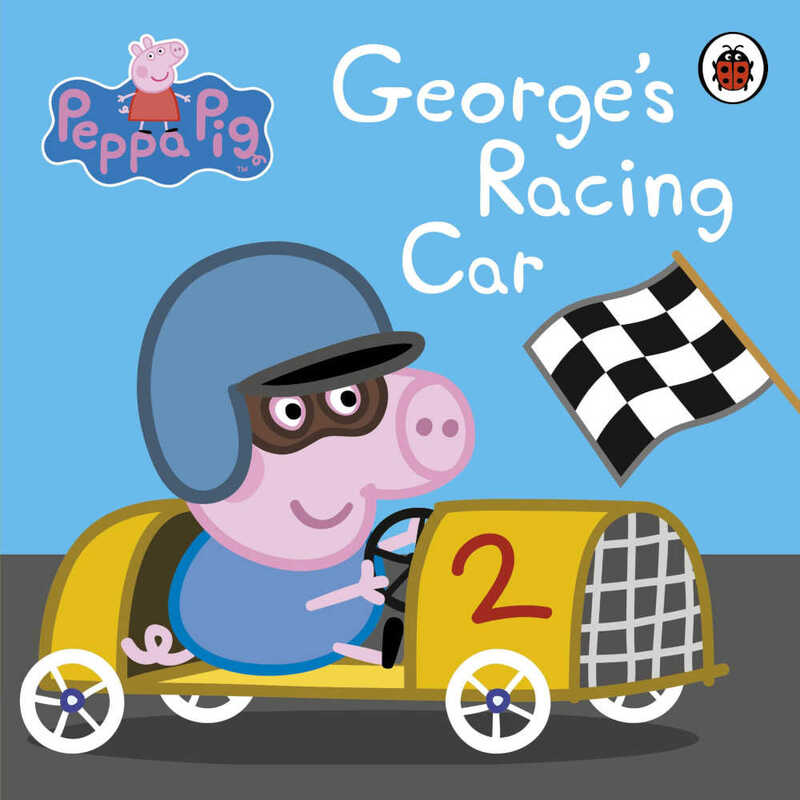 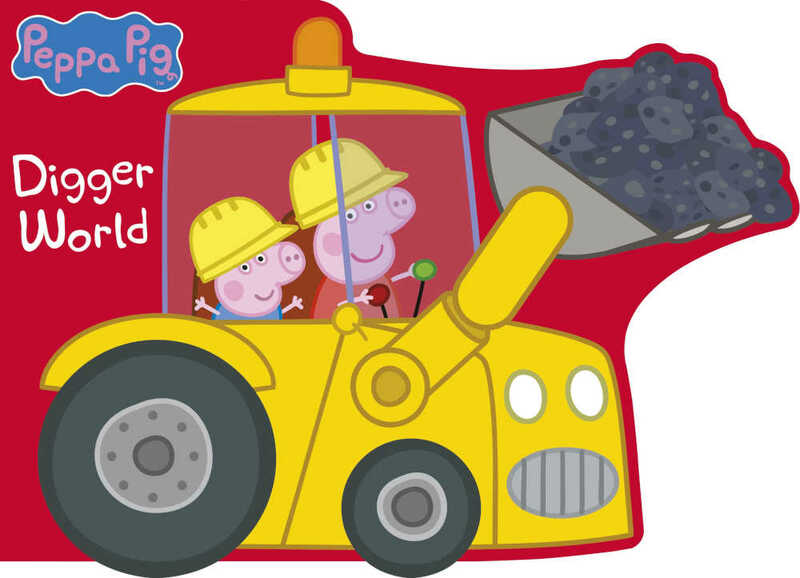 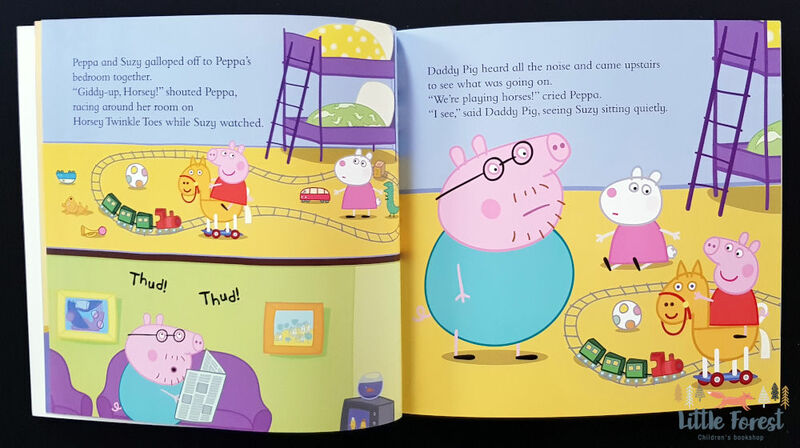 Can Daddy Pig make their dreams come true? 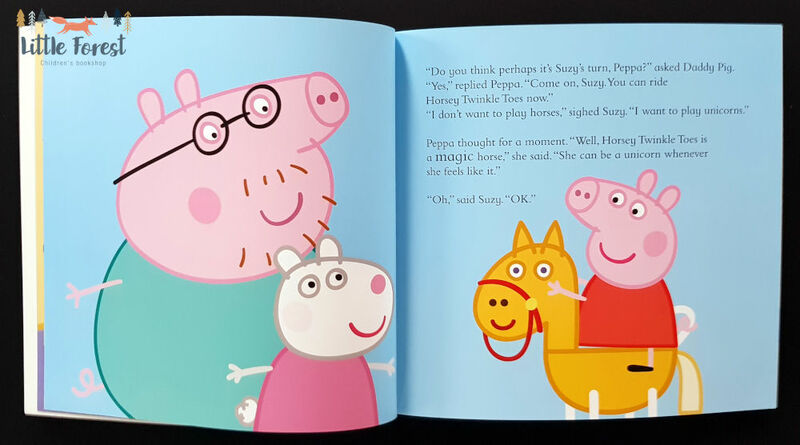 Peppa’s Magical Unicorn is a lovely picture book, that all unicorn fans will adore. 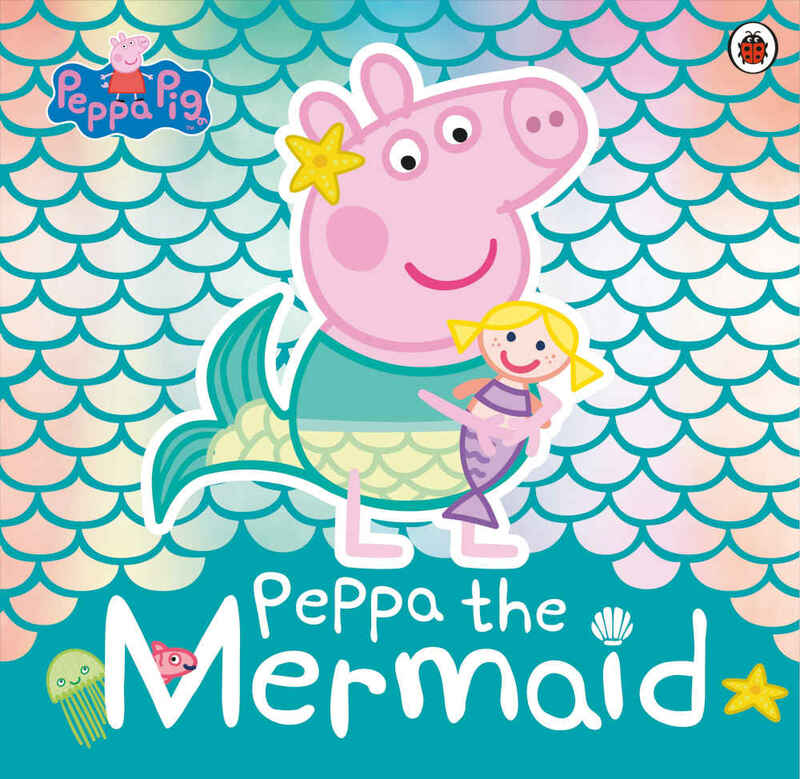 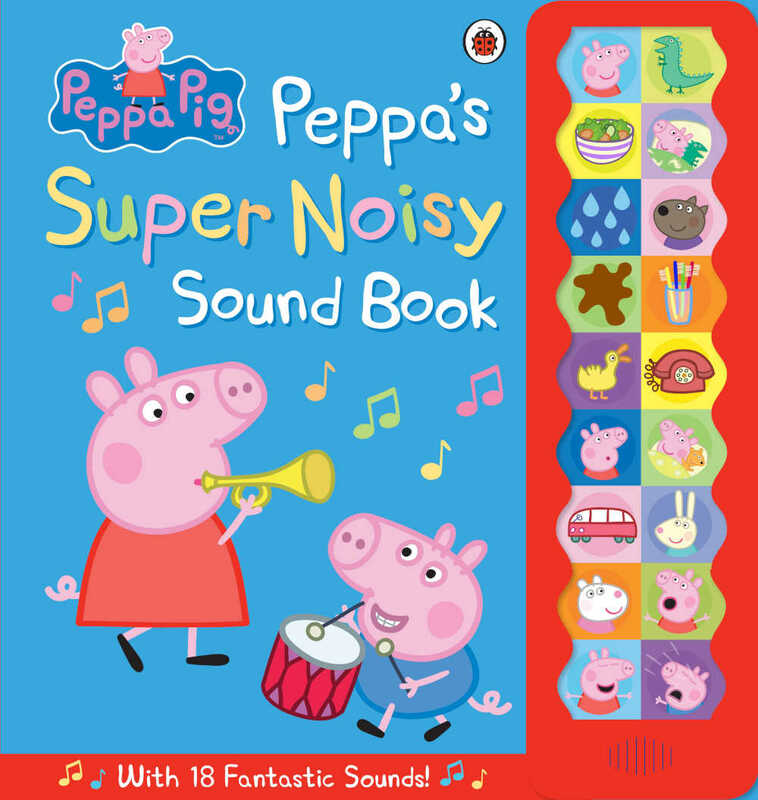 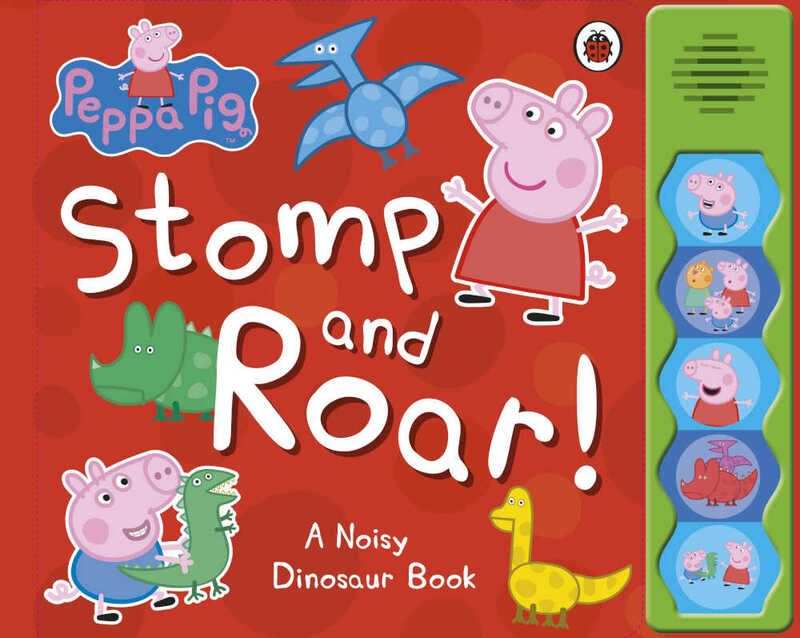 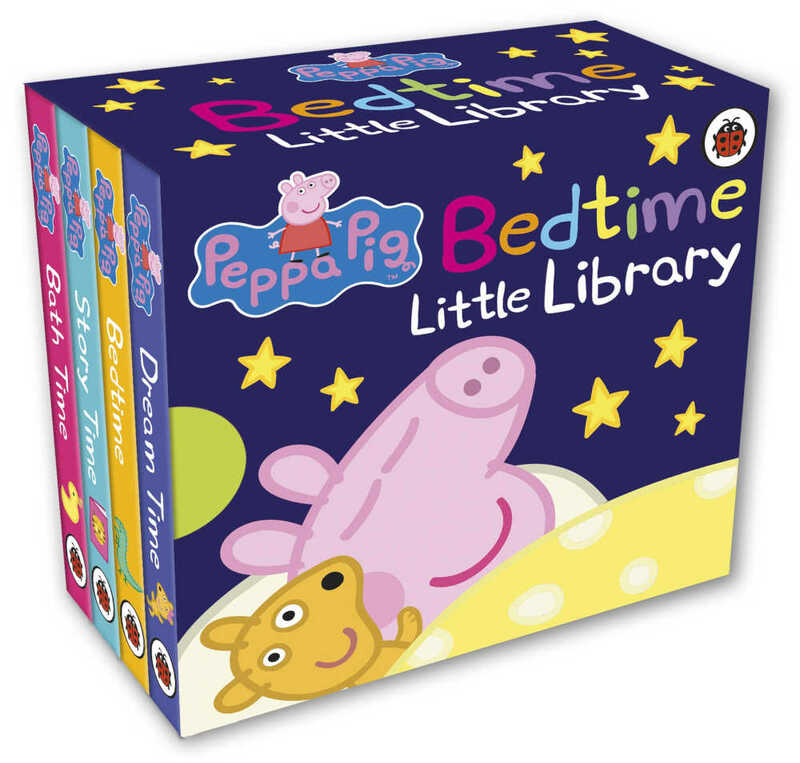 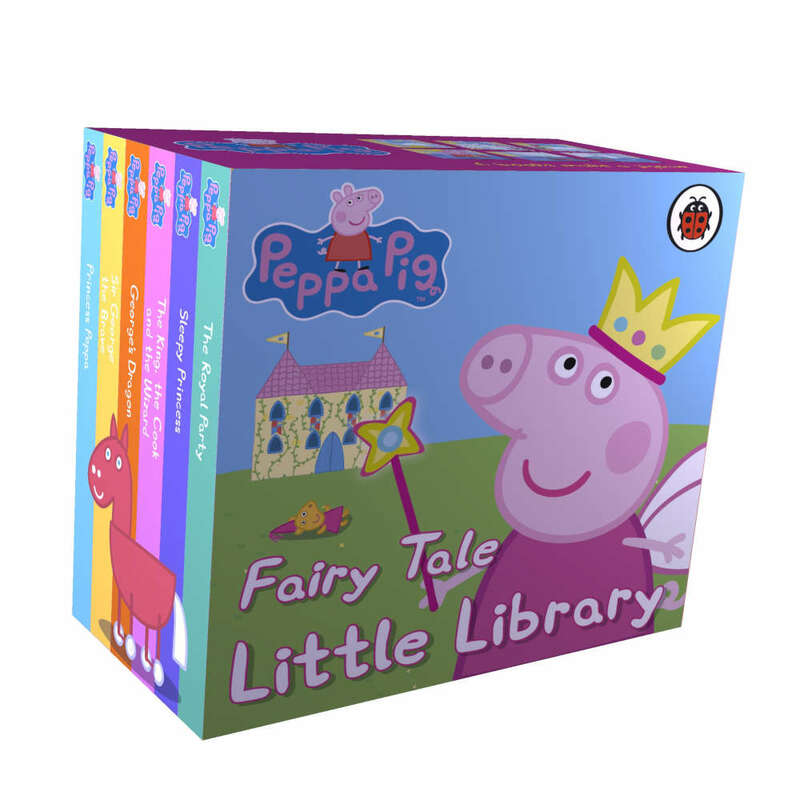 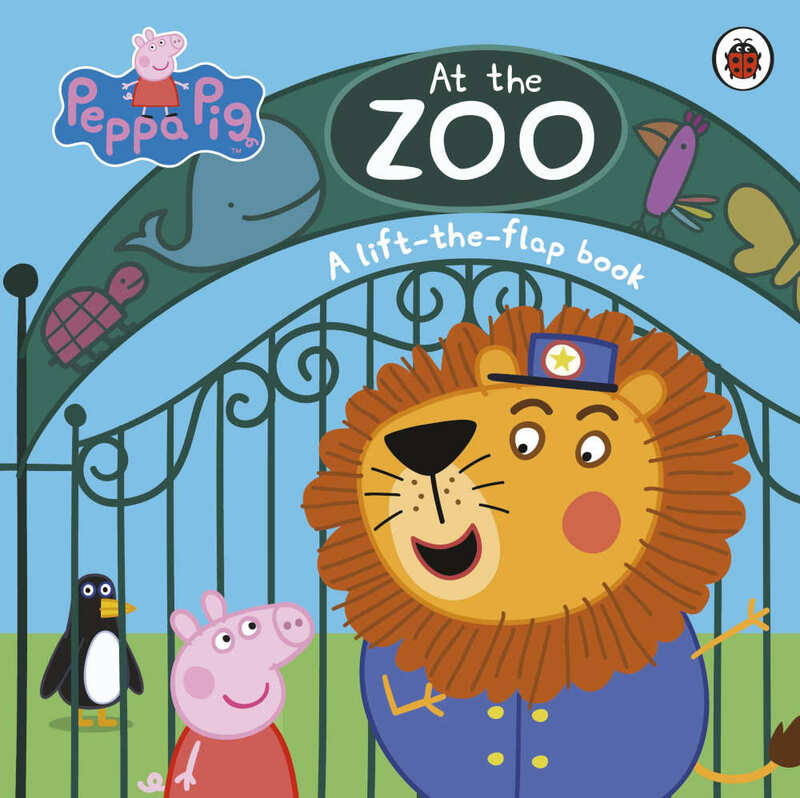 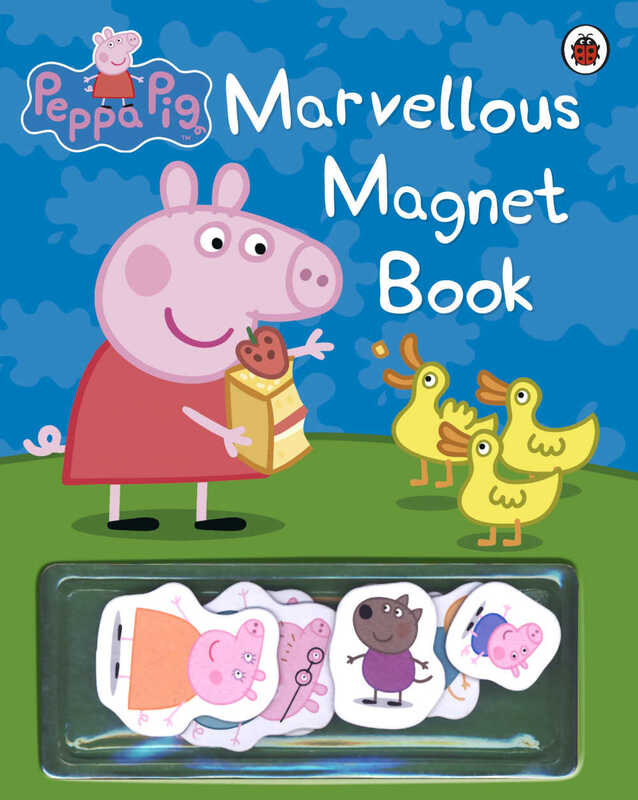 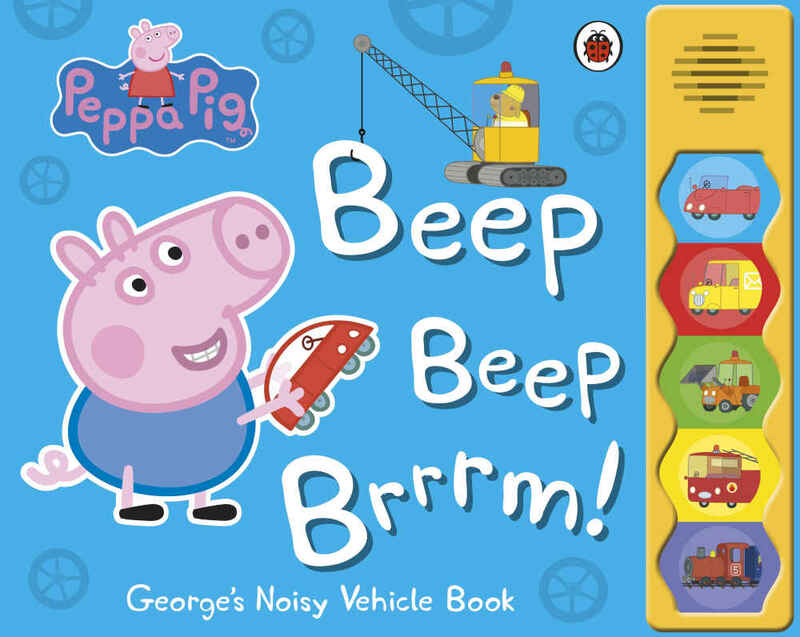 And with a very sparkly front cover, it’s the perfect gift for every little reader.